The Emory Aesthetic Center is a unique plastic surgery center with multi-specialty cosmetic physicians working collaboratively to deliver the unsurpassed quality you expect from Emory Healthcare. Conveniently located in the Buckhead suburb of Atlanta, Georgia, we offer a full range of surgical and nonsurgical cosmetic treatment options for all areas of the face and body, including procedures and services such as facial plastic surgery, liposuction, eyelid surgery, injectables and dermal fillers, and body contouring. Your initial consultation is complimentary and gives you the opportunity to meet our team, learn more about our services and find out which treatment options will best meet your needs. Our staff is here to help you connect your inner beauty with your outer glow. 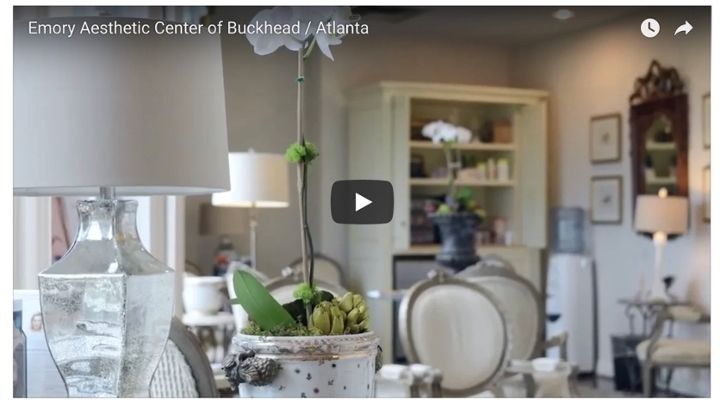 Emory Aesthetic Center is a state-of-the-art facility offering the services of an expert team of cosmetic surgeons in different specialties, all under one roof. We understand that external beauty is a reflection of who you are, and we offer you comprehensive care to help you meet all of your cosmetic goals. 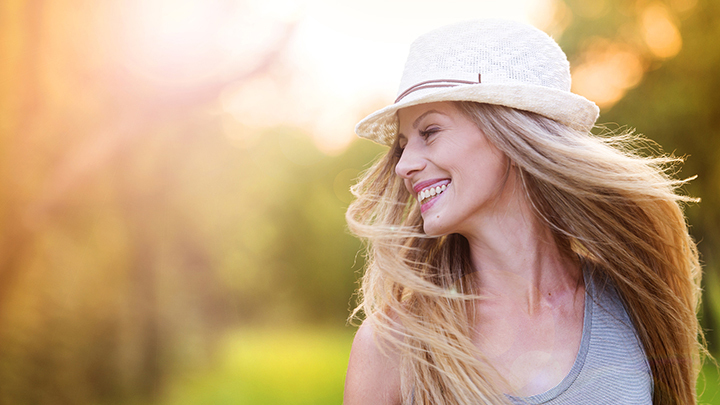 Our surgeons and aestheticians know that little changes to your appearance can make a big difference in how you feel about yourself and present yourself to the world. We are the only plastic surgery destination in Atlanta offering multi-specialty care from world-class cosmetic surgeons. Our specialists work together to ensure you receive the care of unsurpassed quality you expect from Emory. To make an appointment, please call 404-778-6880 or use the online form below. At Emory Aesthetic Center we are committed to bringing you, the patient, the highest level of excellence. At our practice, you will always be given the utmost care and attention. Unlike many other cosmetic surgery offices, we do not rush appointments or overbook our schedule. At Emory Aesthetic Center your safety and satisfaction are our top priorities. Medical technology continues to advance quickly, offering patients better outcomes and less invasive procedures. We offer the latest in effective, cutting-edge technology and techniques, always striving to offer patients the best of the best. Our surgeons keep up with technological and surgical advancements by being active members of the global medical community. Your safety is of utmost importance to us, which is why we place emphasis on developing individual treatment plans and evaluating candidacy for each procedure. All of our surgeons demonstrate outstanding knowledge, experience, and credentials. These credentials include experience teaching or training at the Emory University School of Medicine. You can trust our surgeons to give you honest and helpful advice in addition to excellent results. As part of our integrated care approach, we offer a fully accredited on-site Ambulatory Surgery Center, staffed by board-certified Emory anesthesiologists and certified registered nurse anesthetists. Our comfortable overnight suites are available for surgical patients who wish to spend extra time recuperating with expert help on hand. 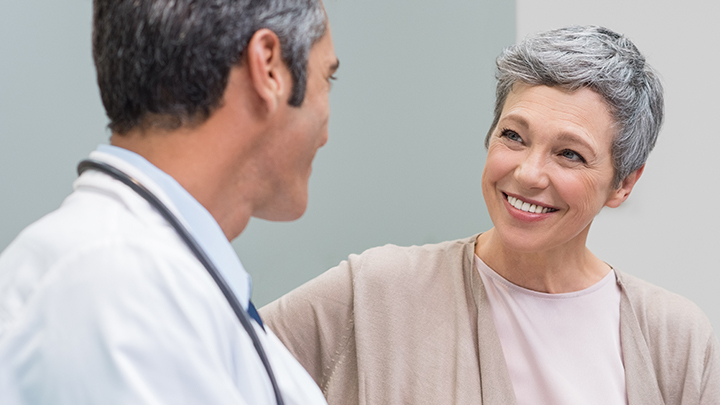 While all procedures can be done on an outpatient basis, patients are welcome to stay in our suites for extra monitoring, comfort, and privacy. Our Spa offers non-surgical skin treatments to treat aesthetic skin issues and signs of aging. Our treatments can stand alone or serve as preparation or maintenance procedures to complement our more in-depth cosmetic surgical procedures. Our licensed aestheticians provide top-notch skin care and advice to guide you. You can also purchase medical-grade skin care products at our Spa to enhance your treatment results.